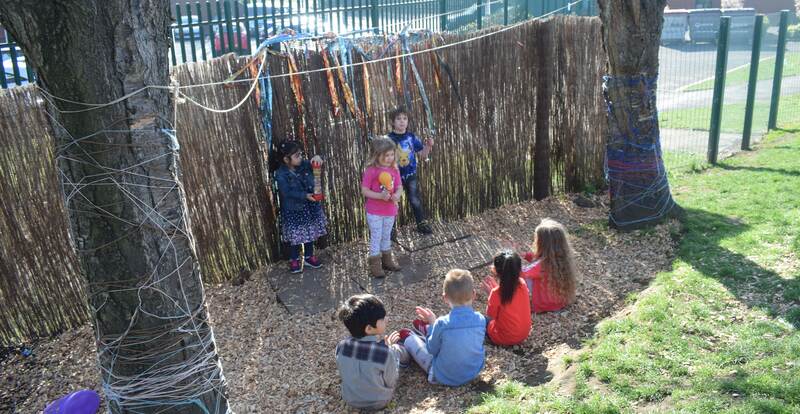 Children at Millbrook Primary School nursery are benefiting from improved outdoor play facilities, following a donation of wood supplies from AMP Clean Energy. 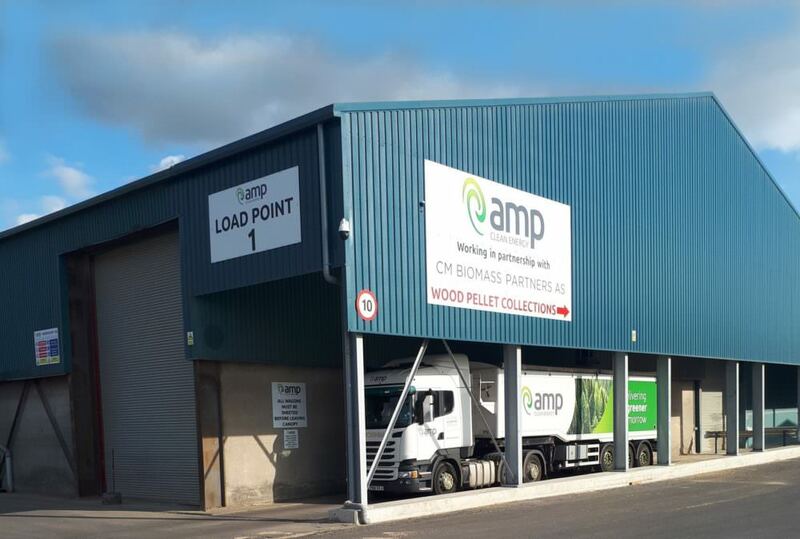 AMP Clean Energy has provided wood chip and logs for the nursery’s outdoor play area. Specially shaped balance logs and wooden small seats have been made to create a woodland play area. The wood chip has been used to make the nursery’s mud kitchen and digging area a more pleasant environment to be in.